The more they learn, especially for those special moments in life, the more they understand how great a choice it is. October 17, 2017 (San Diego, CA) – What are the benefits of a San Diego car service? If asked, most people wouldn’t be able to answer that. That’s because they have no prior experience with hiring a limousine service. Maybe they had a limo for their wedding, but that’s about it. A San Diego car service to the airport is a great asset. Even though people can drive themselves, when you’re talking about a trip, whether it’s a vacation, family emergency, or business trip, getting to the airport relaxed and on-time is absolutely essential. The traffic around San Diego can be tremendous at times, and if there’s an accident, it can cause hours upon hours of delays. A reliable company like San Diego Car Service will have highly experienced drivers who understand how to best use the latest GPS navigation technology installed in every one of their vehicles. They will also have access to customer support at the company headquarters any time of the day or night can help them navigate around these delays, thus getting them to their destination on time almost every single time. What about for special events? 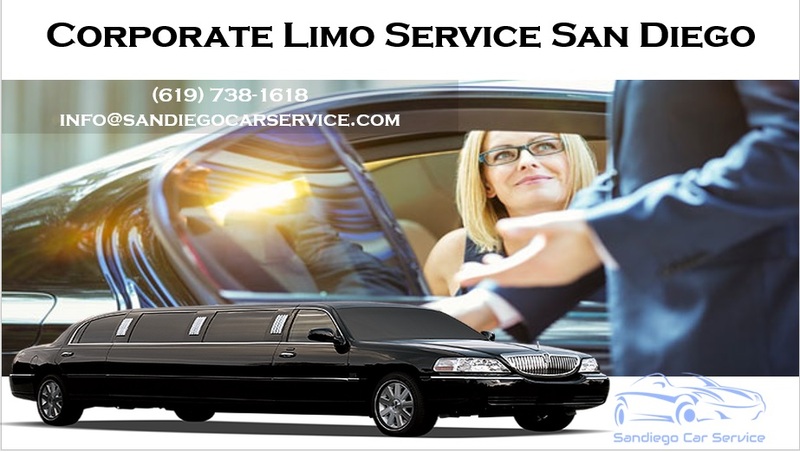 People will hire a corporate limo service San Diego for business meetings, as rewards for great employees, for weddings, prom, and much more. It doesn’t really matter the event that is going to take place, but the vehicle should be luxurious. The only way to have a truly luxurious vehicle is to make sure it is considered late-model. A late-model limo or bus is going to offer a smooth, quiet ride. The interior should be immaculate. It should also have tinted windows and a privacy divider. The driver should be as exceptional as the vehicle itself. 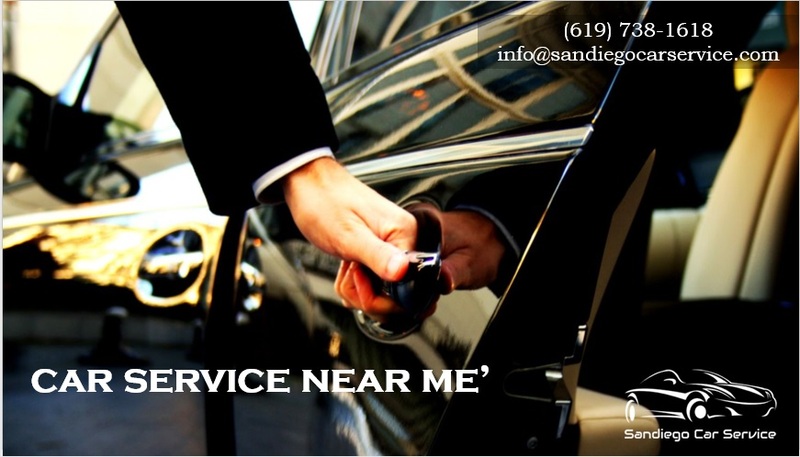 For those who want that kind of experience, no matter what occasion is coming up, they should contact San Diego Car Service 24/7 at 619.738.1618. Previous post A ‘Charter Bus Rental Near Me’ Sounded Like a Good Idea, but the Bachelor Party Went Downhill Quick as a Result Next post What Exactly Does a San Diego Car Service Offer Couples on Their Wedding Day? How Productive Could You Be with a San Diego Airport Car Service? We’re here whenever you need us, providing excellent customer service, premium late model vehicles, and reliable chauffeurs daily.